What is Love? 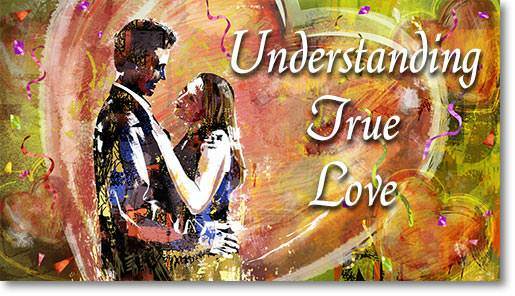 Lesson 1 Questions in "Understanding True Love"
1. The “I don’t want to lose him” attitude on the part of girls can lead to big trouble. 2. It is a tragic mistake for a girl to sacrifice her morals to keep her boyfriend. 3. You cannot change a person and make them love you, no matter how hard you try, and no matter how much you love him or her. 4. You cannot live without love, and you cannot count on people to give you that love. But you can always count on God. 5. Just because you have all the necessary parts to have a sexual relationship with someone does not mean that you are ready to get into it. 7. When you are infatuated, your romantic feelings are in control, and you do not use common sense. 8. Lust is selfish, and demands immediate satisfaction. 9. To be sexually attracted to a person means that you are truly in love with that person. 10. You do not “fall” into real love—you grow into it through friendship.